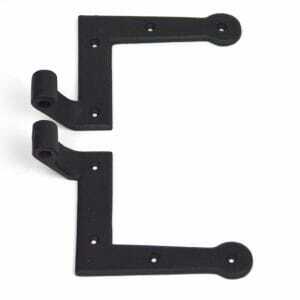 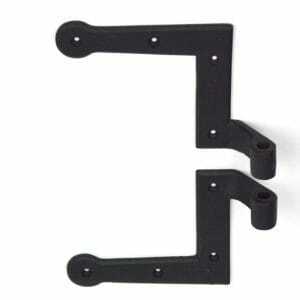 Mid Range Hinge is sold individually and has a 1-1/2″ offset. 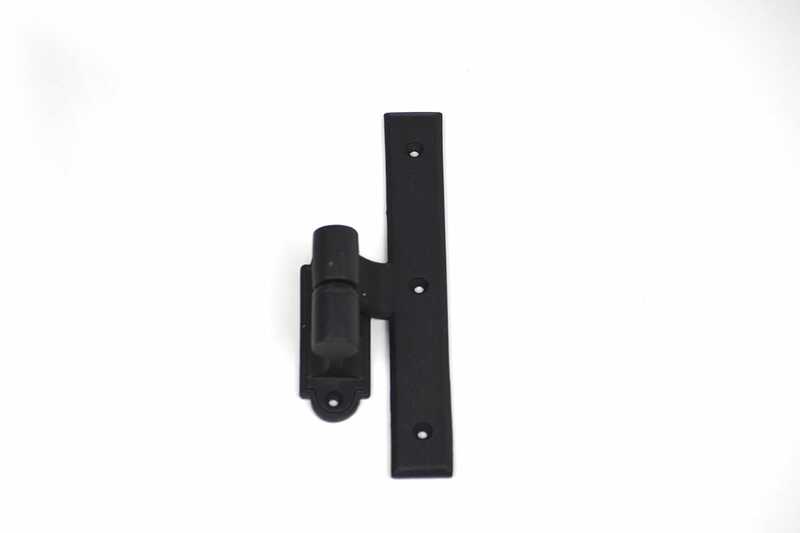 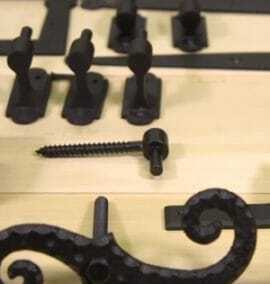 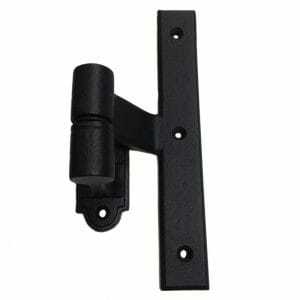 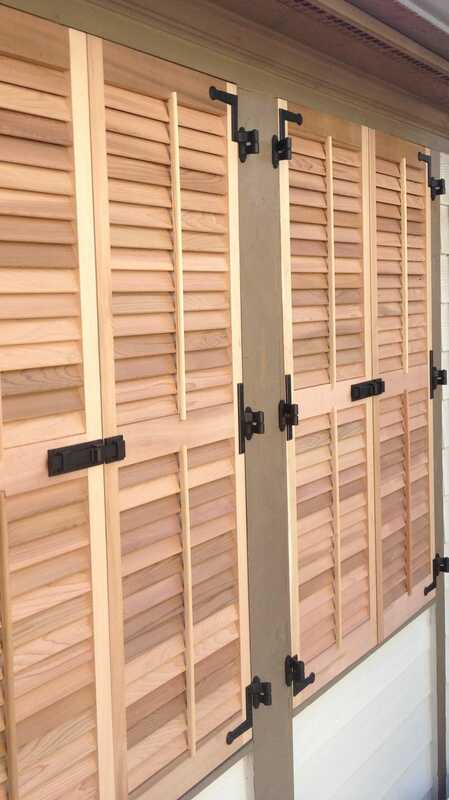 Generally used with the 088510 NY Style 1 Hinge set for large or heavy shutters. 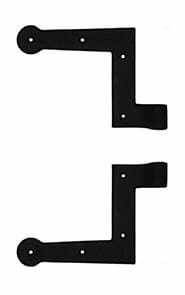 Not for use with 88-512 or 88-514 New York Hinges.